It's the best time of the year again! 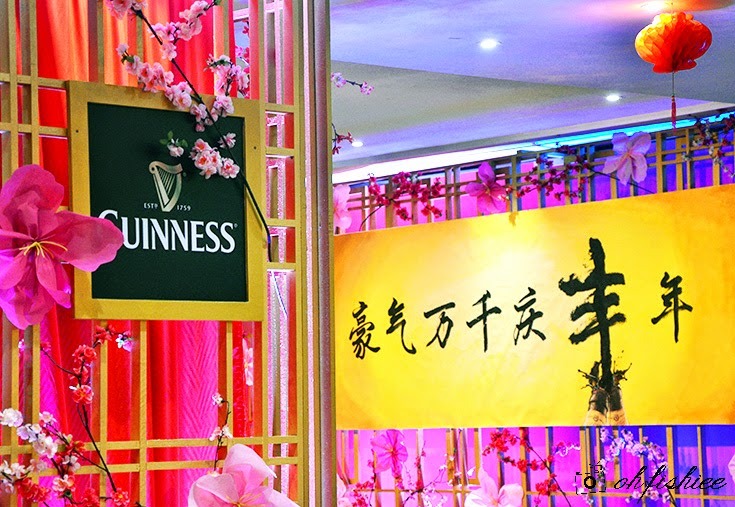 Guinness has recently collaborated with Grand Imperial Group of restaurants to create a special Guinness Chinese New Year Banquet menu, in which 8 auspicious courses of meal are exclusively paired with Guinness Stout in different ways to create the best winning taste. 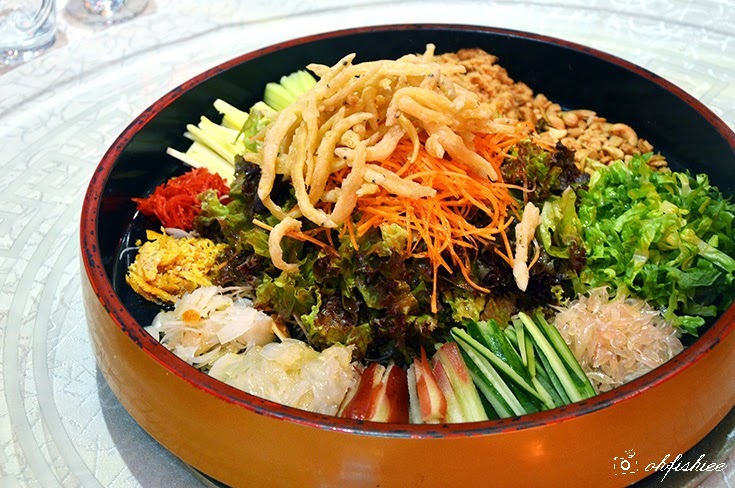 We begin our gastronomical journey with the signature Yee Sang to tantalize the tastebuds. Topped with crispy silver fish, this festive dish is lightly spicy and tangy with robust flavours of fresh fruits and veggies. A nice rendition from the traditional one, and well injected with local taste! Taking a step further to replace shark's fins in the menu, we are treated with a luxurious indulgence. 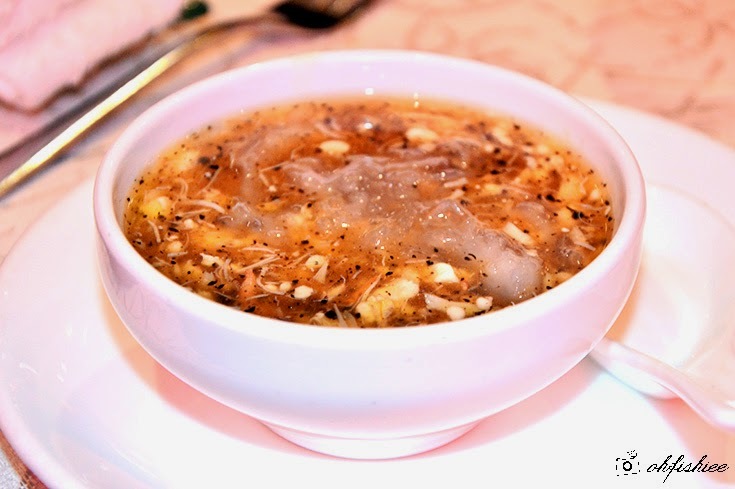 Loaded with truffles, it's my first time having savoury bird's nest here ;) It is nicely done with chunky crab meats lending its natural seafood flavours to the soup. Best for this festive season! 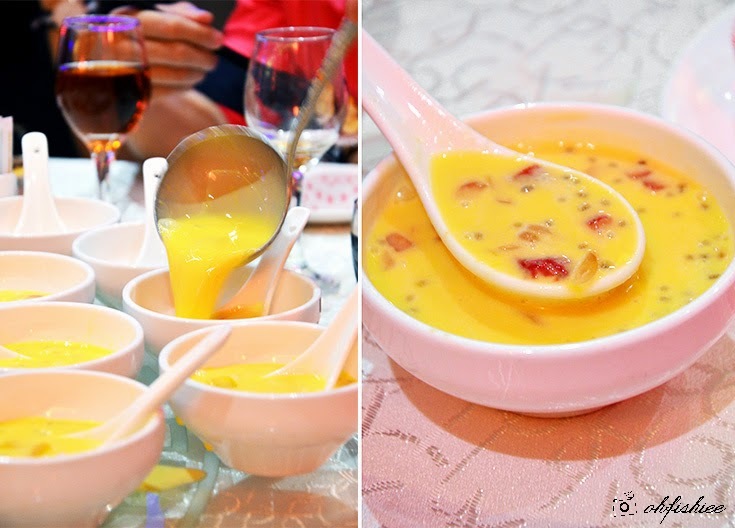 Next is a symbolic dish that is specially served during celebratory occasions. 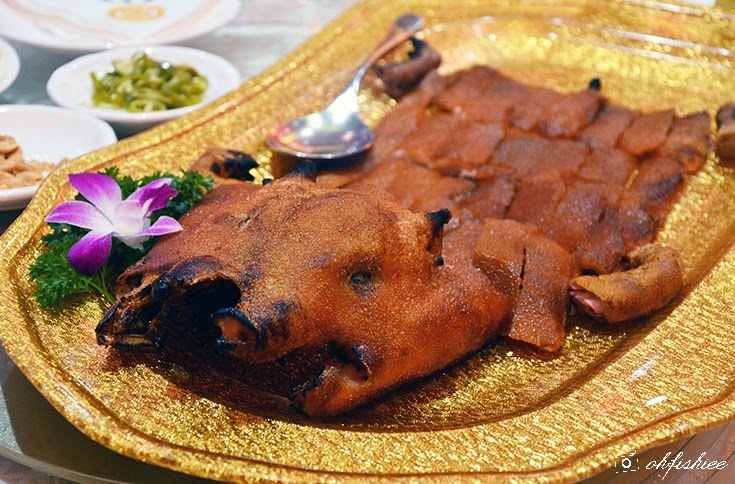 The roasted suckling pig has an even layer of caramelized fats beneath the crispy skin. 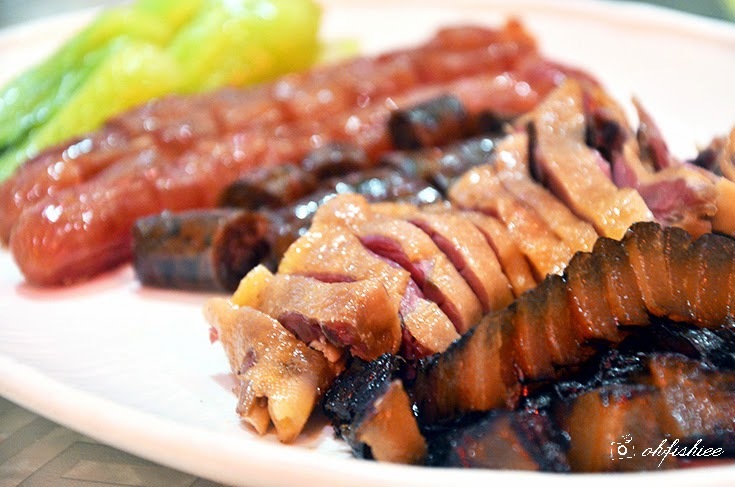 Despite of being a tad gristly for me, it is definitely a favourite among those who fancy meats. 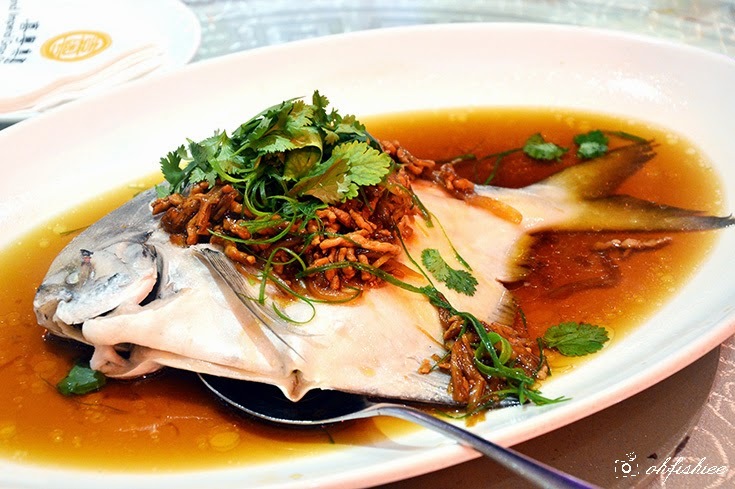 Topped with caramelized onions, minced meat and parsley, the traditional-style steamed fish in light soy sauce has a very mild flavour and beautifully retains the rich taste of its succulent white flesh. If it's fish that you fancy, nothing will satisfy more than the fresh catch. with its crispy charred skin and juicy, crunchy flesh. Best paired with a glass of Guinness dry stout! This is followed by another symbolic festive dish that resembles wealth and good luck. 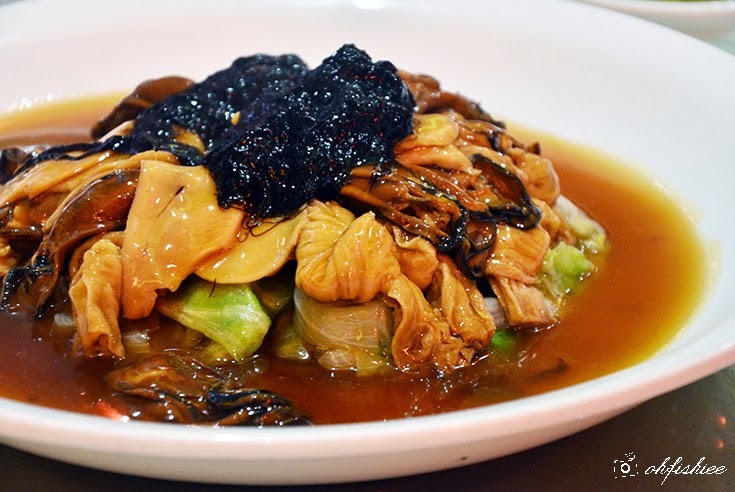 The dish, with its standard ingredients, is made more prominent with the thick hoisin sauce, that coats the CNY treasures well. 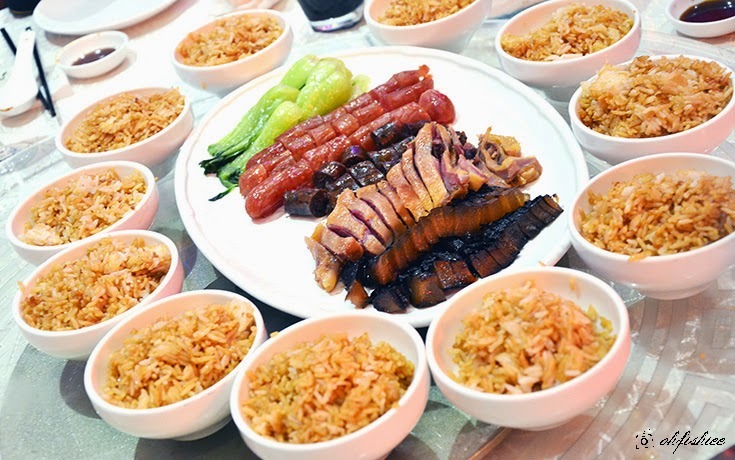 The colorful assortments comprise of preserved sausages, duck, and pork, accompanied by vegetables to complement with the heavy flavours. 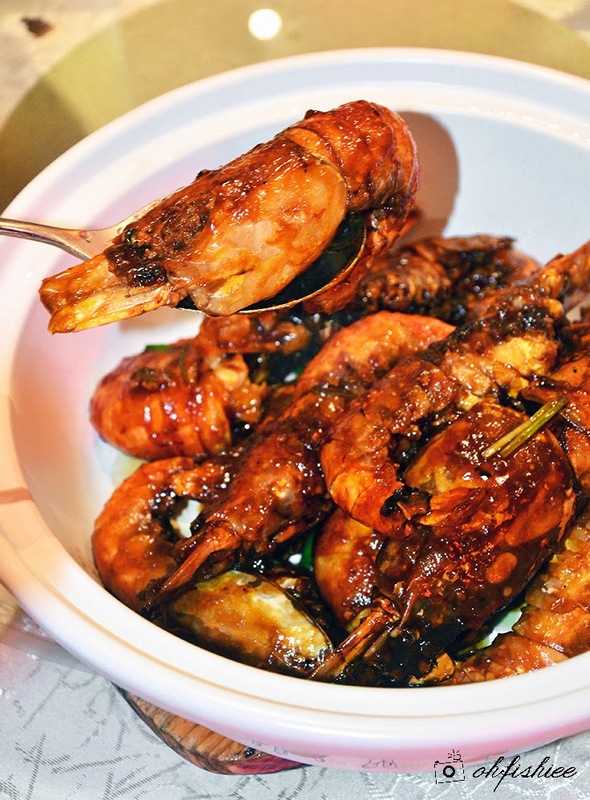 Served with lightly stewed rice, this heartwarming and comforting dish is very popular among the diners of the evening and extremely fast to whip up. The dinner is incomplete with sweet treats, and therefore we have duo combination of desserts that brings elegance in the traditional way. 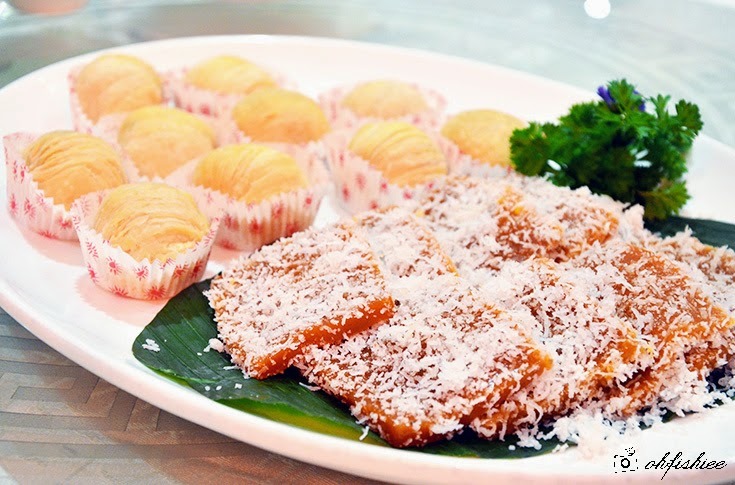 The paper-thin sheets on the outer layer of Filo Pastry provides a crispy biting enjoyment, whereas the coating of shredded coconut adds a biting sensation to the mildly sweet Chinese glutinous rice cake. Both are equally delectable and light on the palate! Finally, let's wash it down with a refreshing fruity treat that encompasses mango, sago and pomelo. 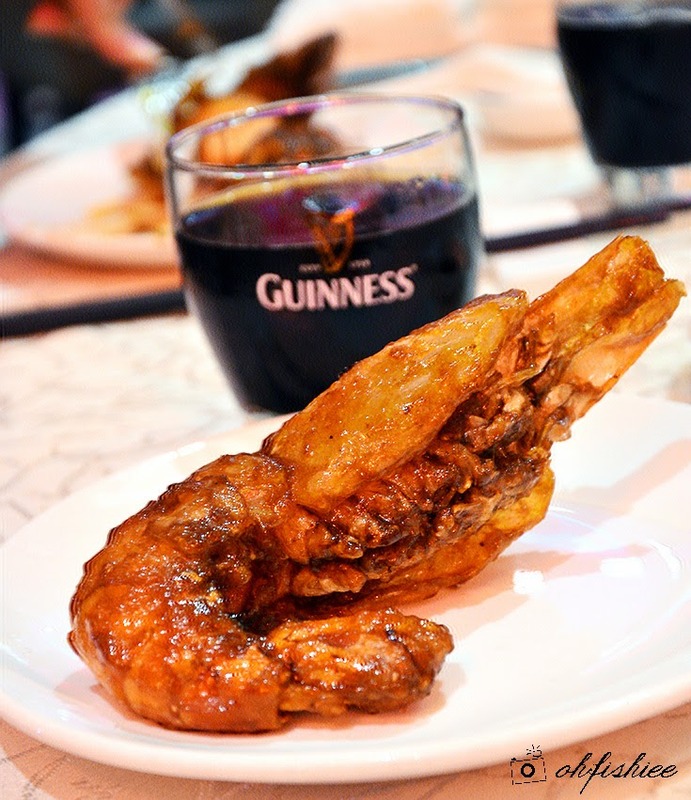 For more information, visit www.facebook.com/guinnessmalaysia! Amazing place! Came here with my boyfriend for a date, and we both had an awesome time. The servings at San Francisco restaurants were huge and they have a good variety. The service was friendly and very attentive to every detail. Overall a very good experience!